Stab-A-Load has a credible reputation for service. In 1995 the company was approached by KELLEY, internationally renowned for their air bag leveller solutions, to distribute their equipment. Six of these levellers were imported and were immediately snapped-up by the local market thus beginning a solid partnership that is prospering to his day. A third factory soon had to be purchased to keep up with the growth of the business. 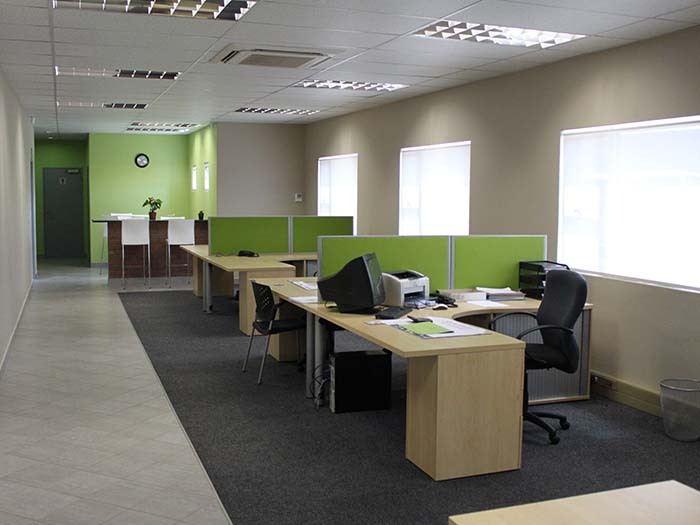 In 2003 the Richard Wilcox company of Canada approached us to distribute their bulk door systems in SA. This was a win-win situation for both parties as it promoted Richard Wilcox’s local presence, created more work opportunities in SA and gave Stab-A-Load the flexibility to make design changes on their customers site. 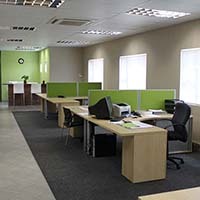 A further dedicated factory was brought into the business to sustain this growth. 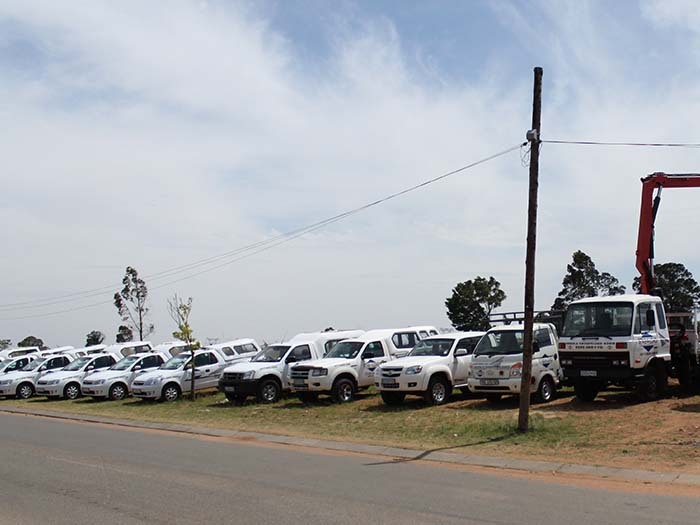 The relationship with Richard Wilcox continues to flourish and we remain their biggest partner in Southern Africa. We further extended our door expertise by adding Dynaco high-performance rollup doors, EFAFLEX high-speed spiral doors and Butzbach specialist doors to our extensive offerings. Due to further growth in the business , in 2011 we were able to design our own purpose-built factory in Alrode South thus enabling Stab-A-Load to integrate all areas of operation under one roof, offering a functional showroom of working models of our equipment for customers to see. 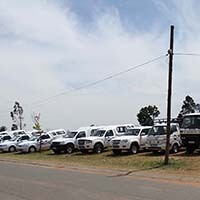 Stab-A-Load’s credible reputation for service, innovation and professionalism makes us the number one choice in Southern Africa for loading dock and commercial and specialist door solutions. 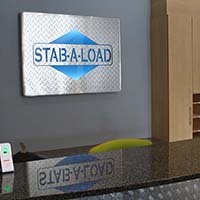 Click here for more information on all of Stab-A-Load’s brands. 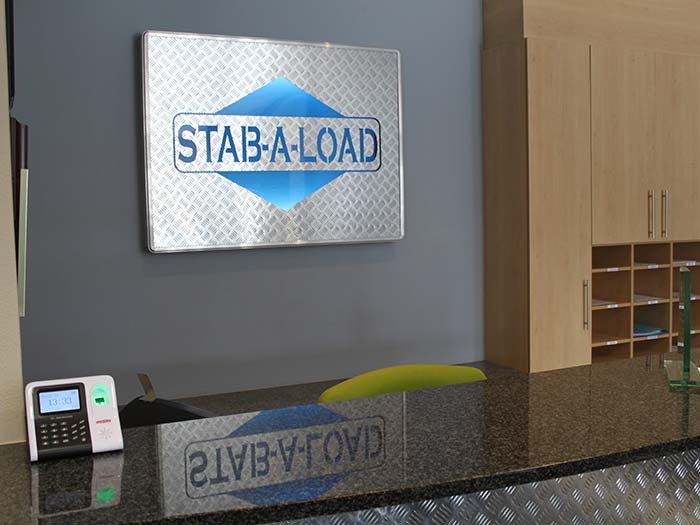 If you are interested in starting a Career at Stab-A-Load, click here to view our current vacancies.